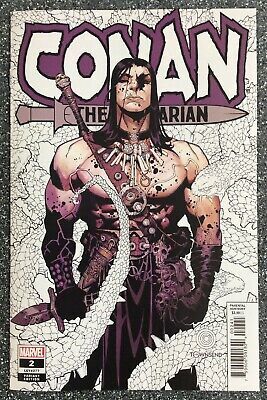 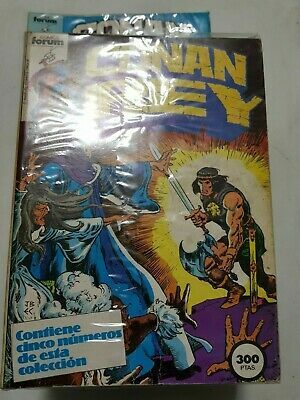 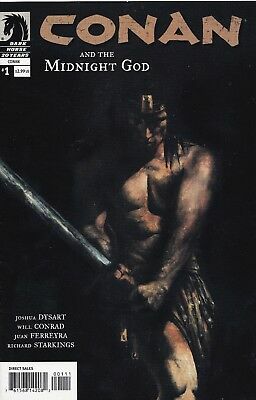 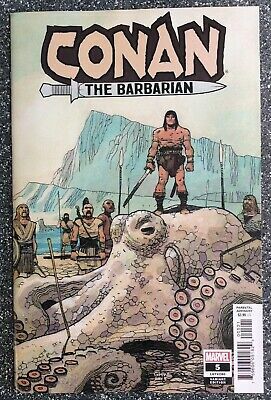 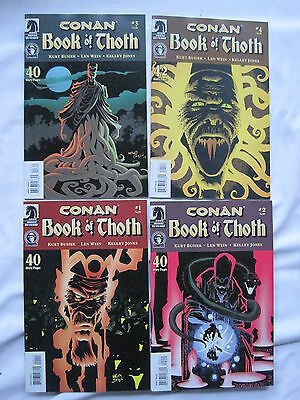 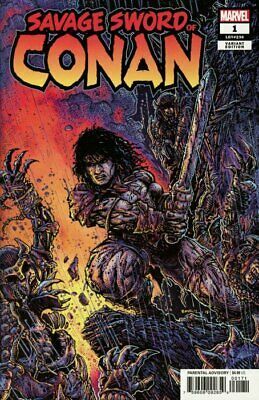 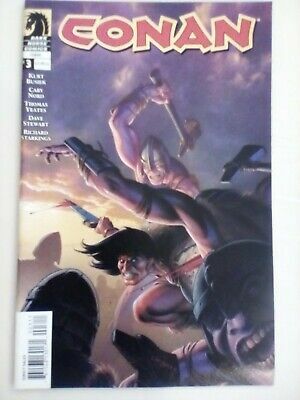 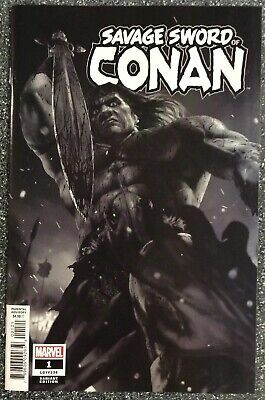 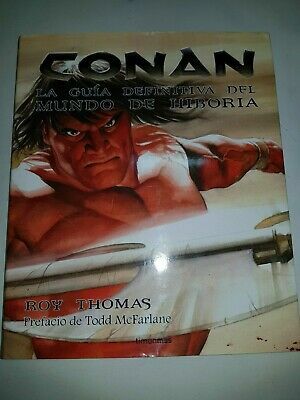 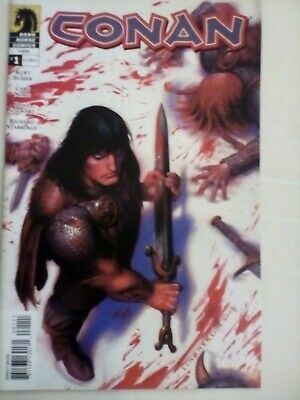 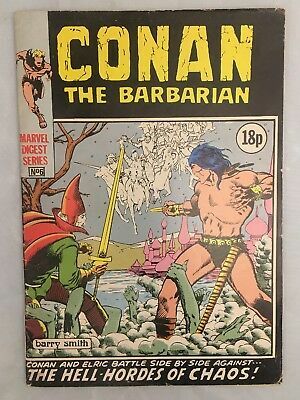 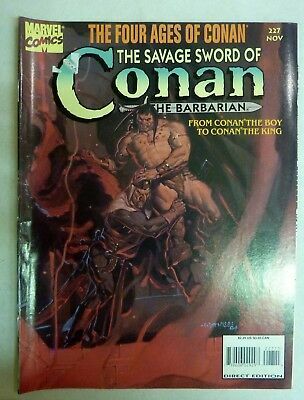 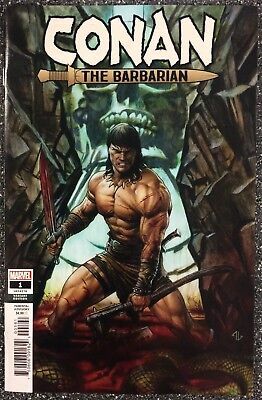 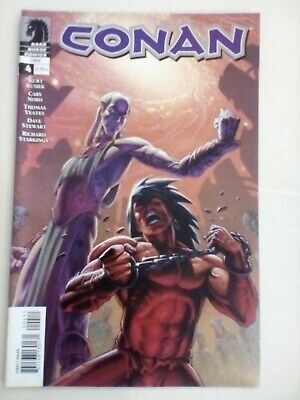 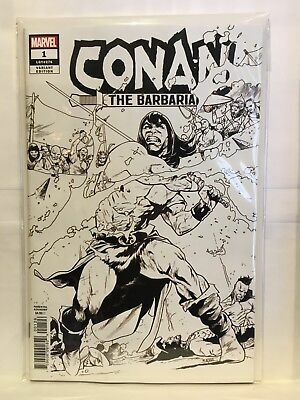 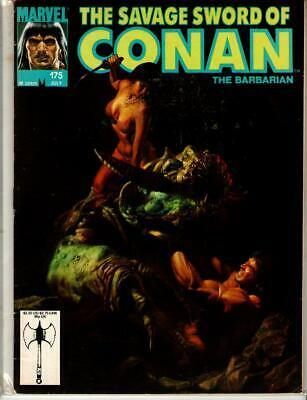 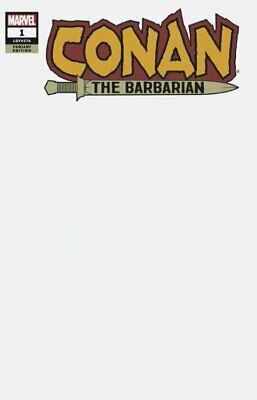 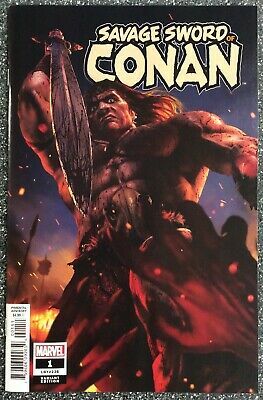 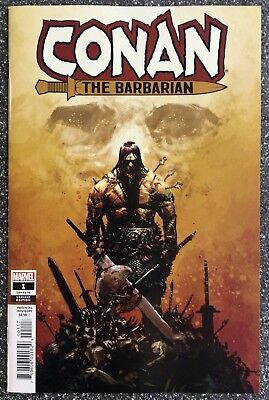 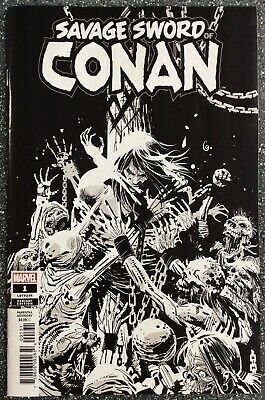 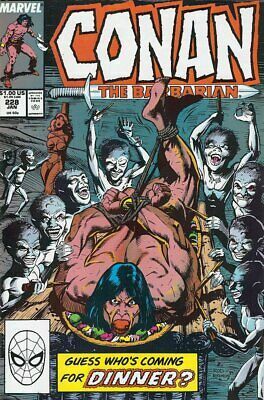 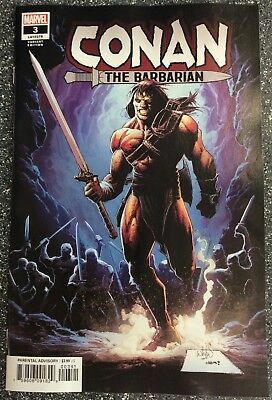 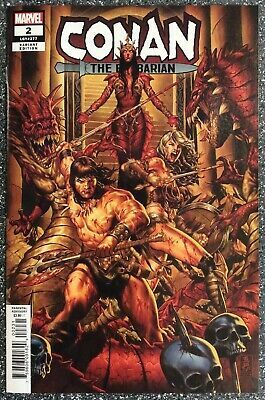 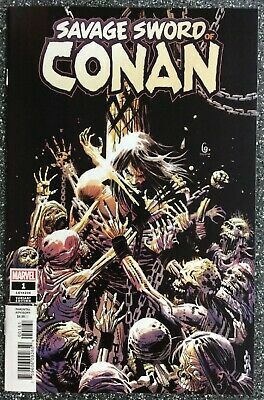 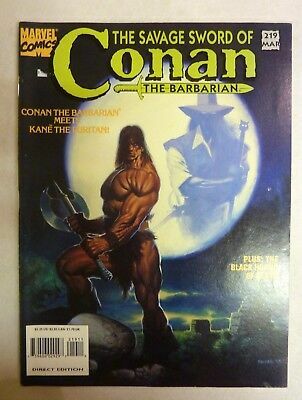 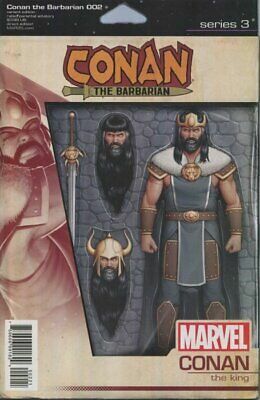 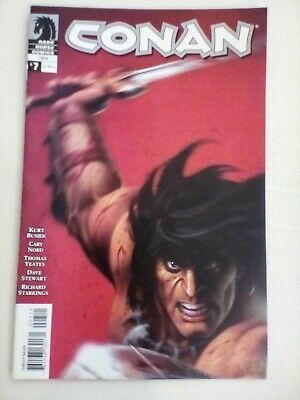 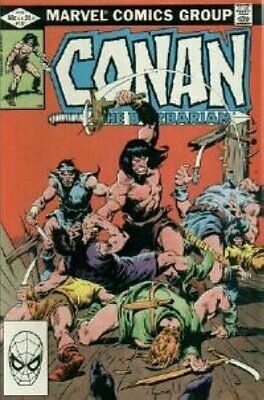 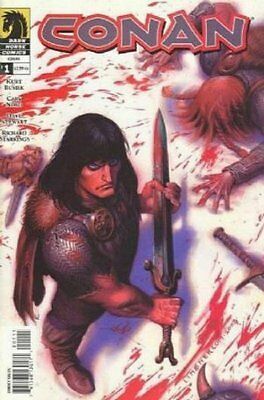 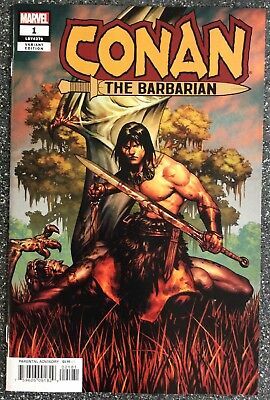 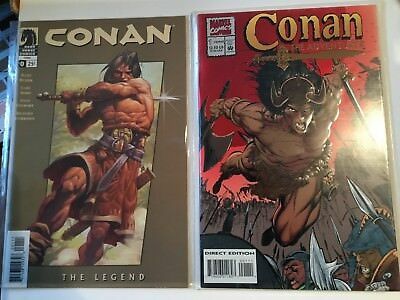 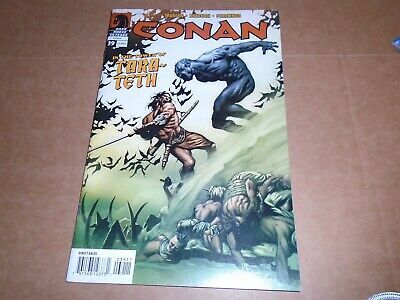 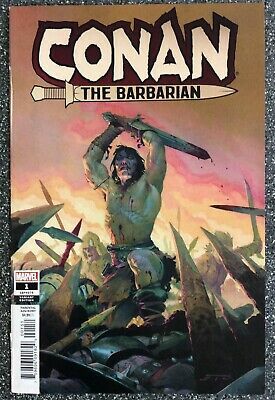 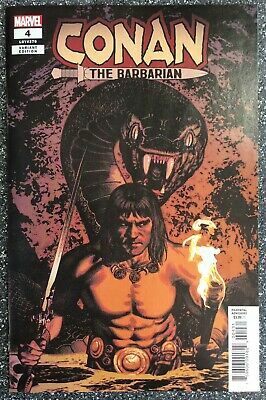 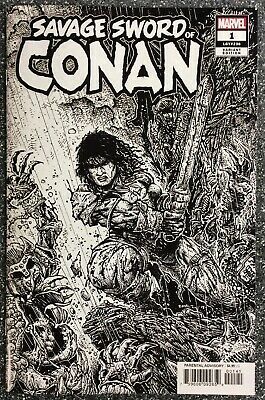 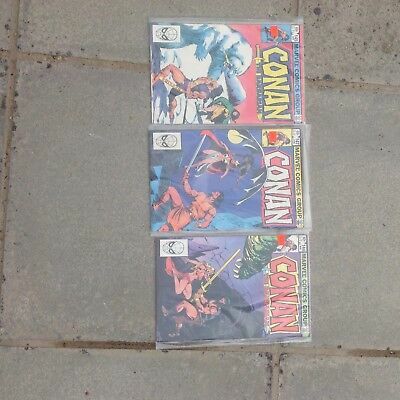 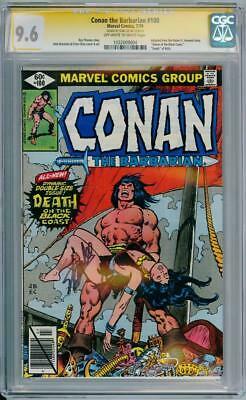 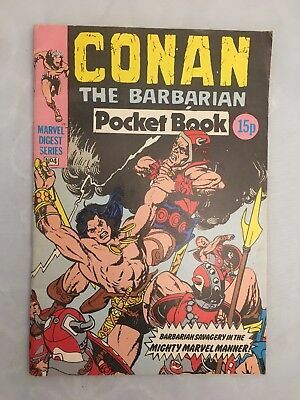 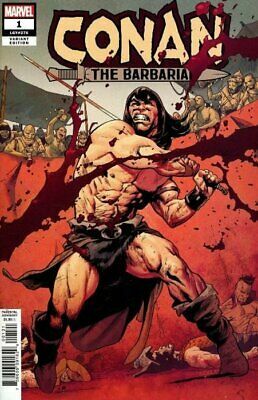 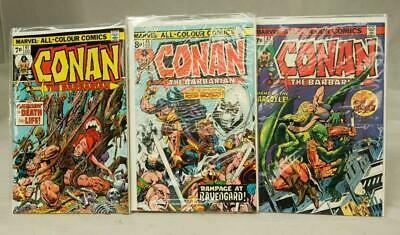 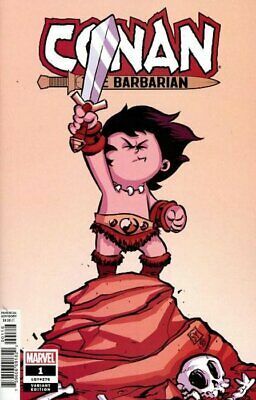 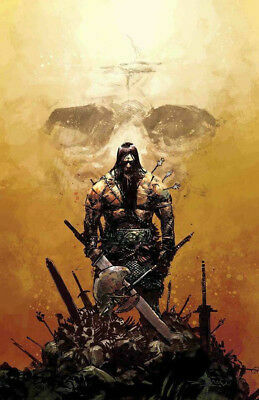 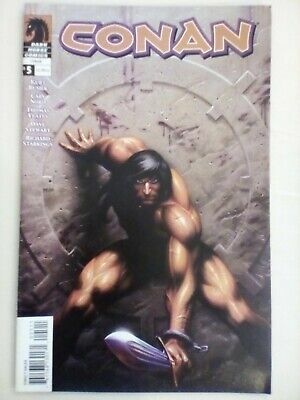 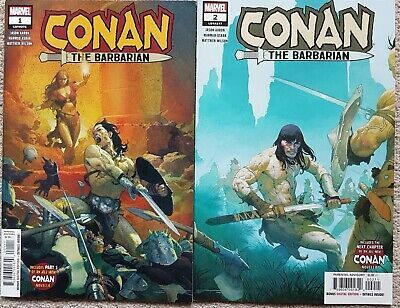 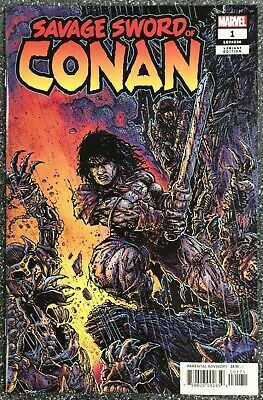 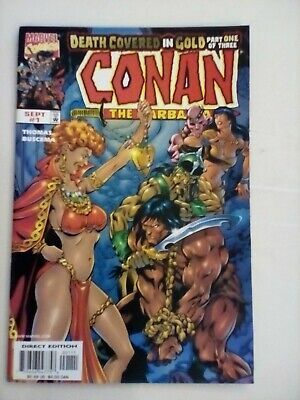 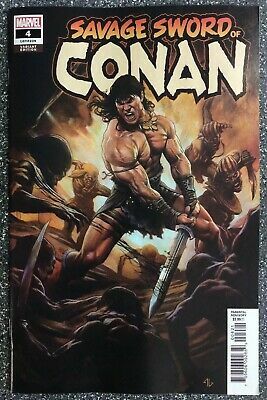 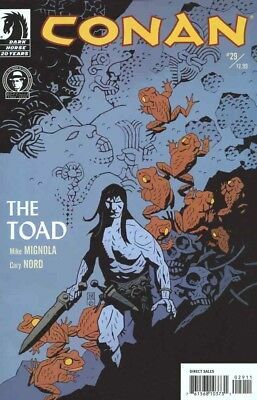 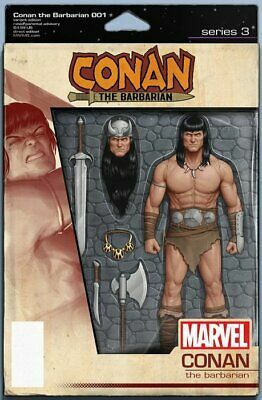 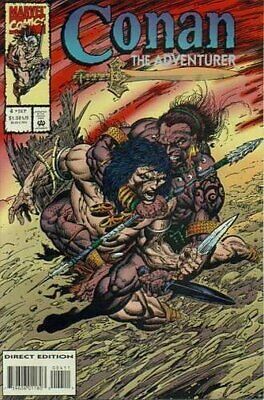 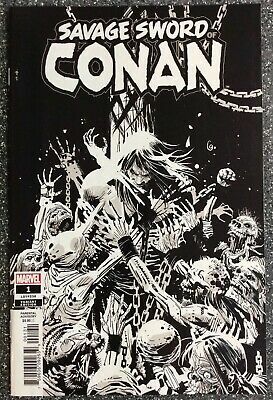 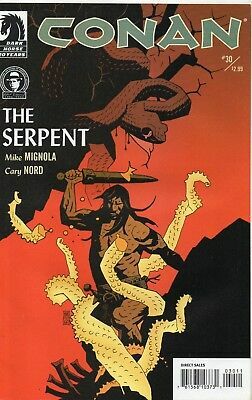 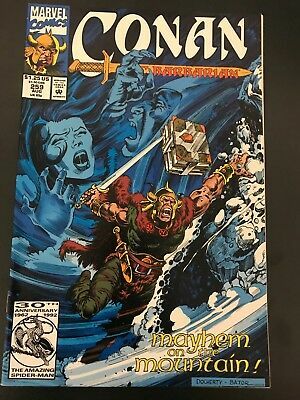 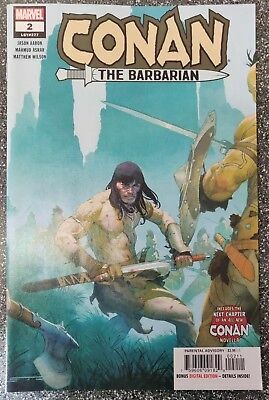 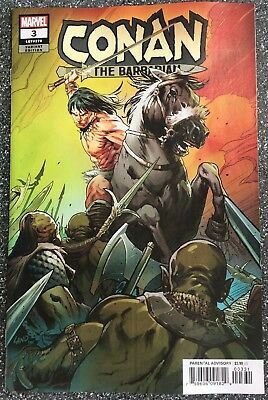 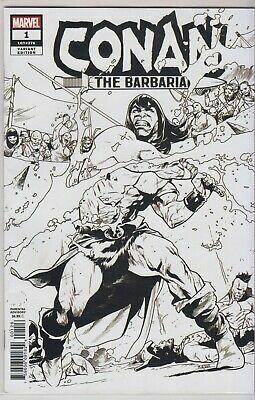 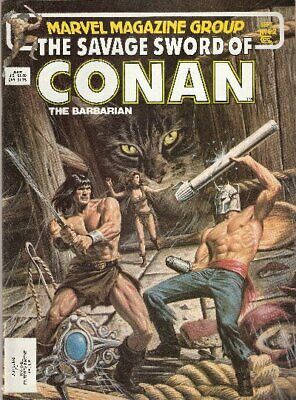 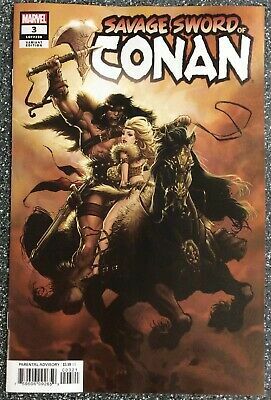 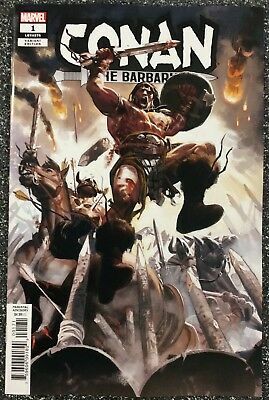 Conan the Barbarian (2019 Marvel series by Jason Aaron) #1 and #2 - NM- approx. 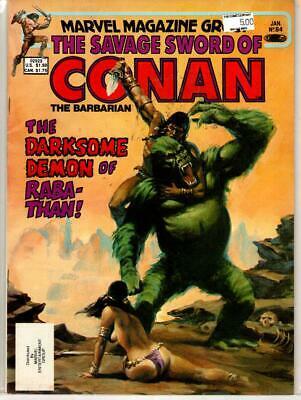 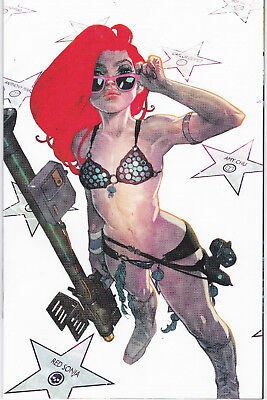 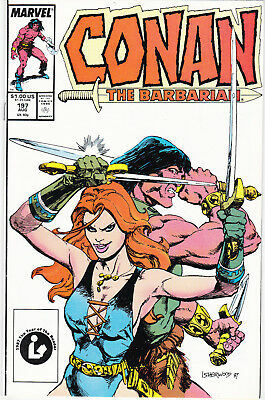 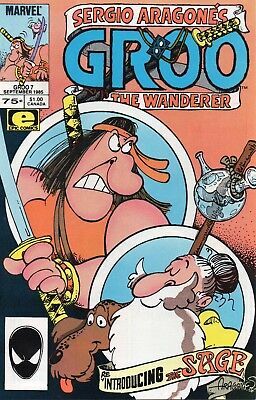 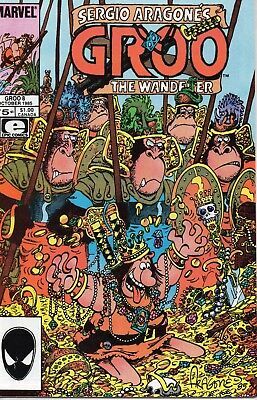 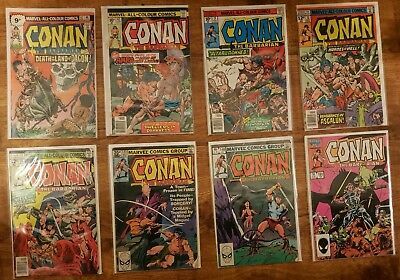 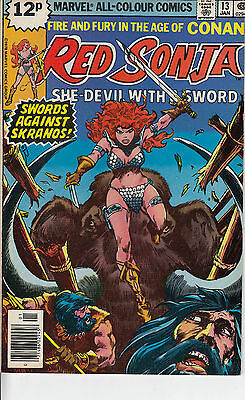 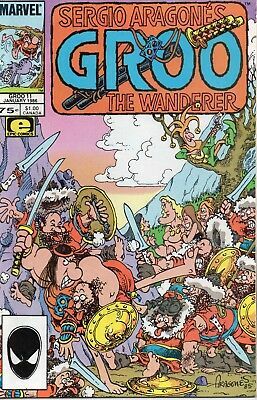 RED SONJA 13...VF/VF+...1979...Roy Thomas,John Buscema...Bargain! 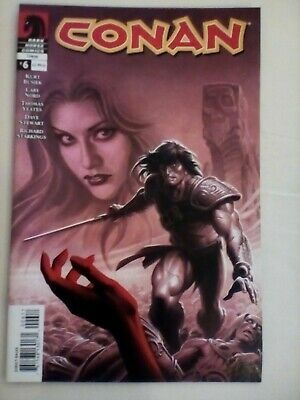 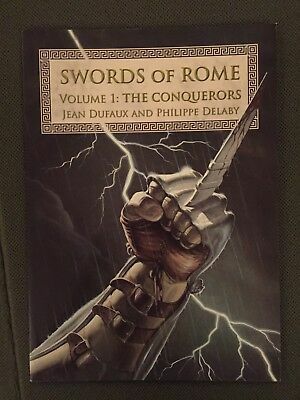 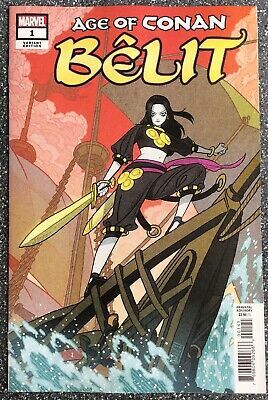 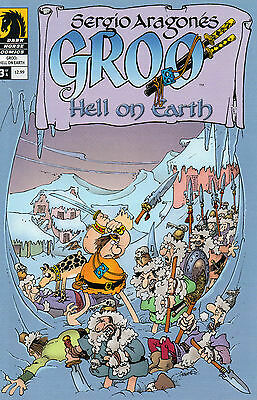 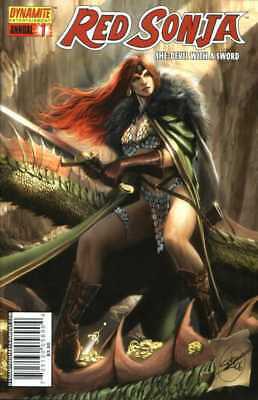 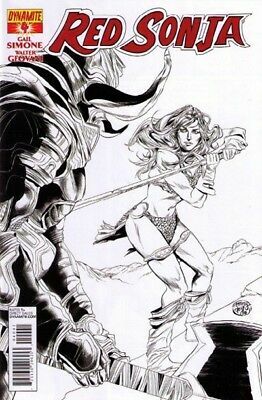 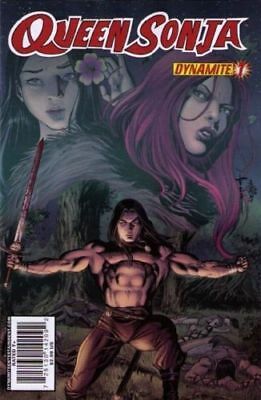 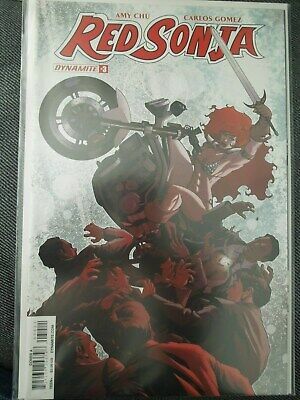 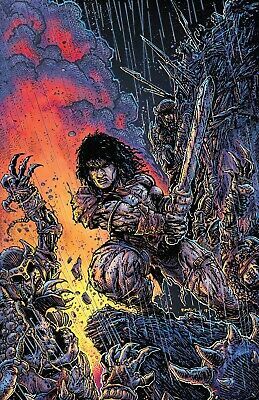 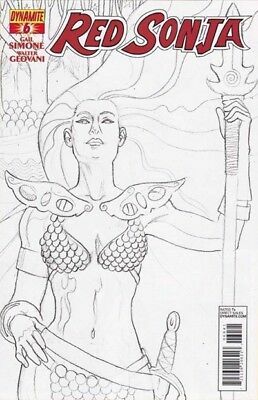 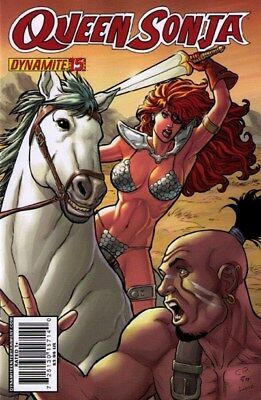 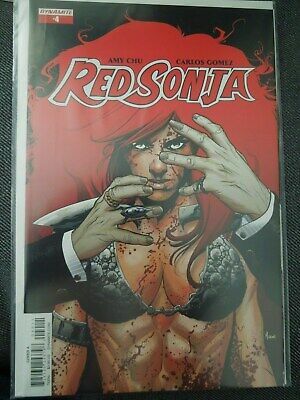 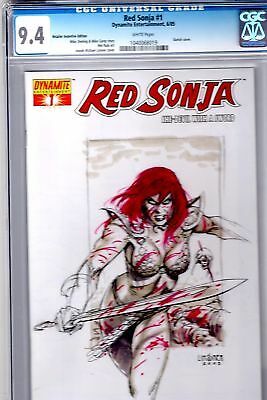 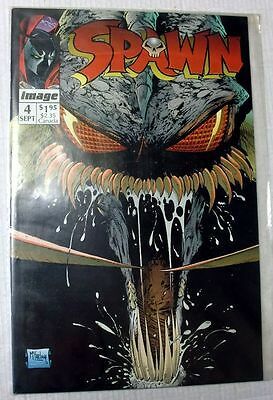 RED SONJA: MONSTER ISLE 1A,1B...2006...NM-...Roy Thomas,Pablo Marcos...Bargain!